STERiGLIDE flexible aesthetic cannula manufactured in Japan. Superior tip design with improved flexibility and proprietary surface treatment for optimal control and precision. Lowest extrusion force and nearest to tip filler delivery. Side port marking on safety hub for precise filler placement. 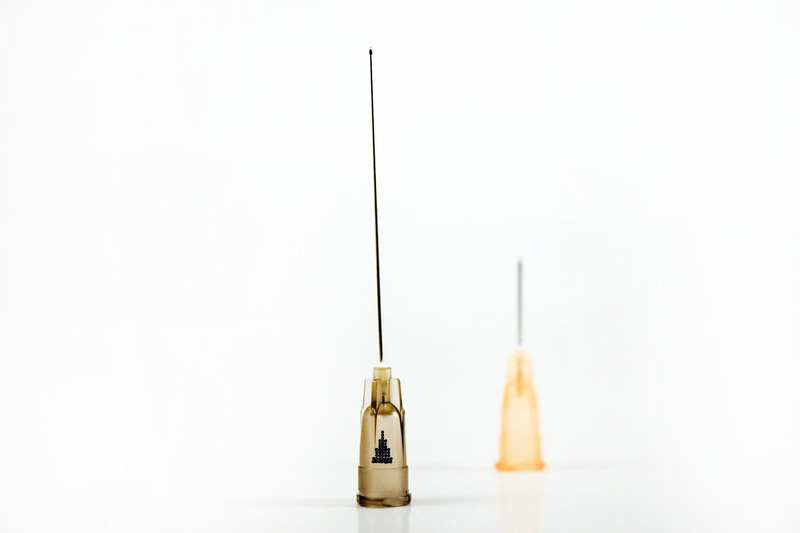 Introducer needles included in the same safe and convenient hard-shell capsule. Take advantage of a bulk discount (save $9.00 per box) by ordering by the case instead of by the box (10 boxes per case).